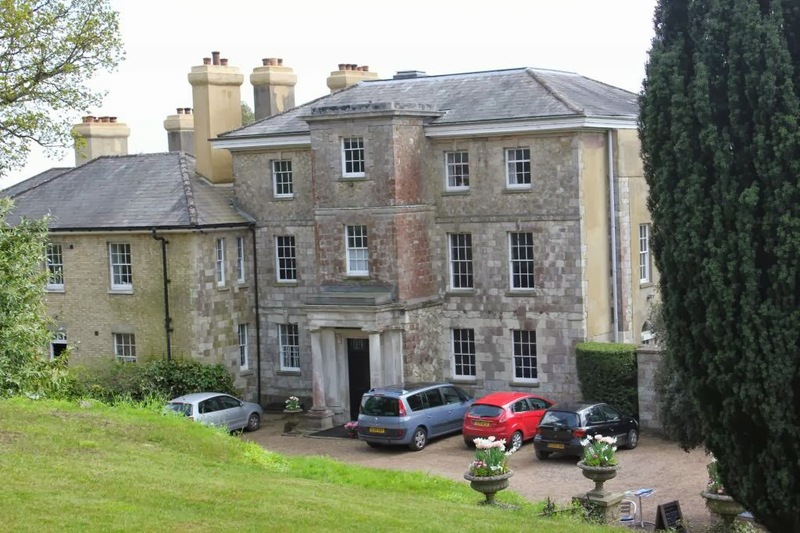 On the edge of Sevenoaks in Kent is RiverHill House, a Grade II listed manor house. The house was originally built on the site of a Tudor farmstead in 1714 and Riverhill House and estate were purchased in 1840 by John Rogers. A keen botanist and a contemporary of Charles Darwin, Rogers purchased the property because of its sheltered location and lime-free soil. Rogers was an early member of the Royal Horticultural Society and a patron of Victorian plant-hunters. 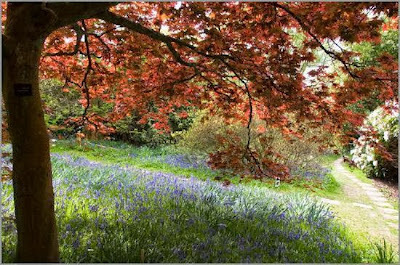 Much of the gardens were laid out in the 1840s and it is home to many magnificent trees and shrubs that came back into the UK at that time. The house has been enlarged and improved since then, by subsequent generations of the Rogers family up until 1900. 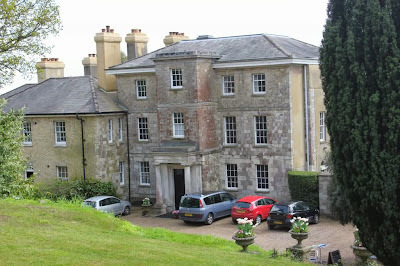 Today the house is still a private family home of the Rogers family and in March 2010 Riverhill House featured on the Country House rescue tv show on Channel 4 with Ruth Watson, which was when I first heard about it. 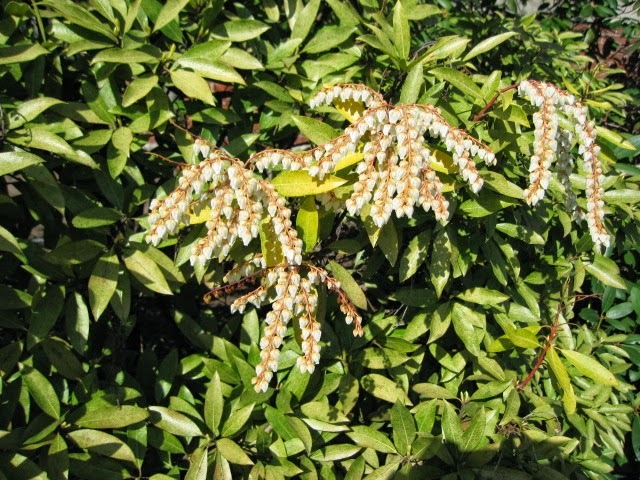 Ruth suggested they made more of the exciting planting and open up the garden as a Himalayan Garden. As Sevenoaks is close to the M25 motorway getting there is fairly straightforward, and if you want to make a short break of your visit then the Holiday Inn at nearby Ashford would make a great base for your trip. 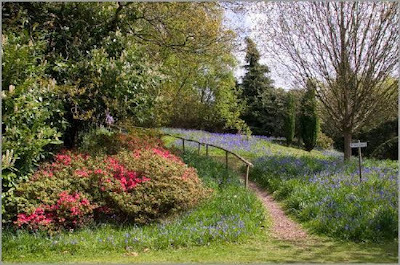 The gardens open from Spring until the Autumn each year and more information can be found on their website.